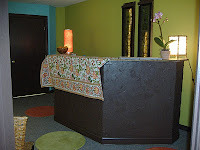 drishti yoga offers you a serene, airy space to practice and grow. 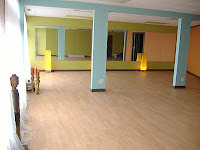 We're not a cookie-cutter yoga mill concerned with trends, packing the house and cranking out new yoga teachers. We rely on years of study and our own practices to present classes that work to energize the group and inspire the individual. Our small classes offer one-on-one focus and a sense of community. 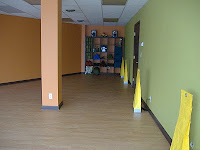 We welcome all levels and abilities, hoping to encourage and support you as you explore the many layers of yoga. We provide mats, blocks, straps, bolsters, blankets and eye pillows if you need any of those props. If you're a senior, a student or are experiencing financial difficulties, please ask about our discounts.